Kahoot is a class engaging testing tool! It looks like a game and that’s why students love it! Zaption provides free interactive video tools and ready-to-use video lessons to engage learners. Zaption transforms video-based learning with interactive content and tools that engage learners, deepen understanding, and track progress. 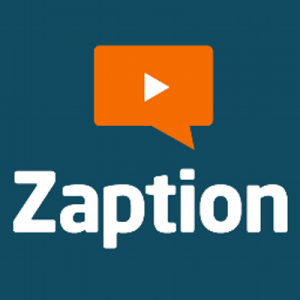 Zaption requires a high-speed internet connection and works with recent versions of all major browsers on desktops, laptops, and tablets. Google Chrome and Mozilla Firefox are strongly recommended. Easel.ly is a simple web tool that empowers anyone to create and share powerful visuals (infographics, posters)… no design experience needed! Use it to create eye-catching, informative, and fun graphics on the web. Traditionally, making infographics in order to share things like statistics, lesson plans, and business presentations took time, money, and graphic design skills, but Easel.ly has made it possible for anyone to design their own custom infographic in minutes. The best part? It’s free. 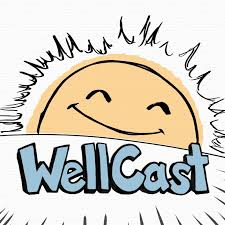 Wellcast offers short animated videos addressing both the latest trends and long-standing practices of wellness—everything from the efficacy of the gratitude experiment to the learning how to party if you’re introverted! Loads of topics suitable for teens presented in a catching way with related activities. 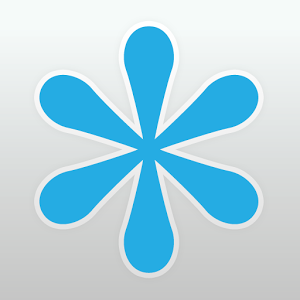 Sparknotes is an incredible goldmine for students and teachers! Originally part of a website called The Spark, it was created by some Harvard students in 1999 to provide study guides mainly for literary subjects. You can now find notes, videos, articles on a number of subjects on a huge variety of topics to help you study or create a lesson. 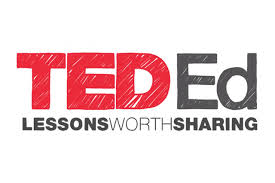 TedED is a priceless ally for school classes. Complete lessons based on challenging video, related activities and the possibility to customize them are its key features and make it a perfect tool for any teacher! Up-to-date topics presented in an engaging way can inspire and motivate teachers and learners . 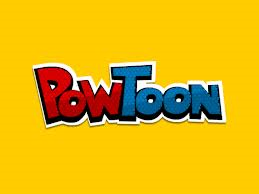 It helps you create animated videos and presentations. Perfect tools for the teachers who want to flip their classroom, inspire, engage and delight their students as well as for students who love to have fun with their assignments and surprise their Teachers! 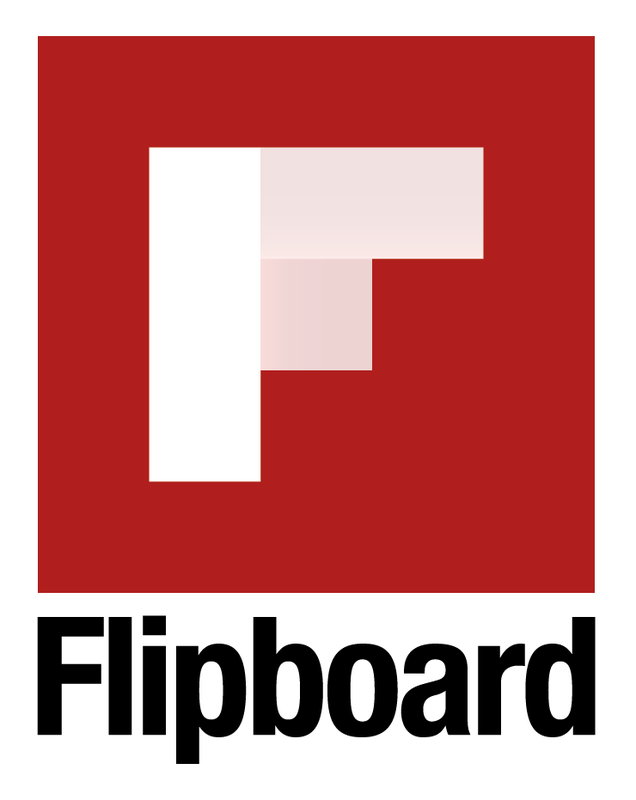 Beautifully designed for IOS and Android things you like to read, Flipboard creates a personalized magazine to enjoy, browse, comment on and share all the news, photos and updates that matter to you. Read daily news or longer articles from National Geographic, Vanity Fair, The New York Times or your favourite blogs or sportsmagazine. It’s probably already on your smartphone… If not, download it and say goodbye to your newsagent!